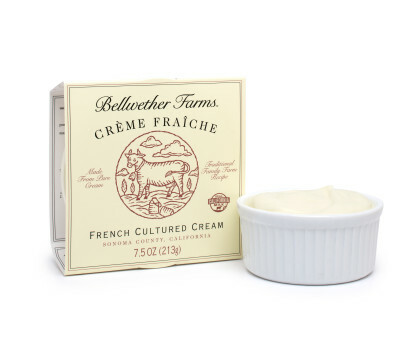 Our award-winning French-style cultured cream has a rich, nutty flavor with an appealing tart finish. 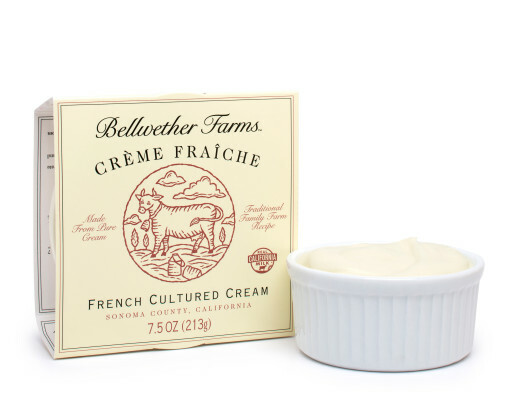 Truly a ‘chef’s secret ingredient’, Creme Fraiche is now at home in kitchens across the US. 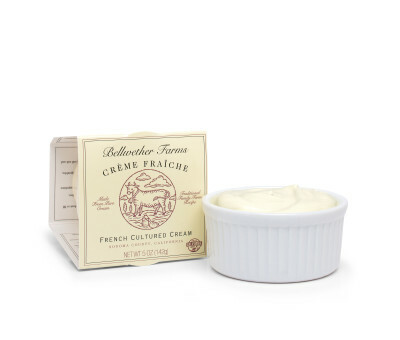 Unlike sour cream it never curdles in sauces or soups and brings complex richness to the simplest recipes. Ingredients: Cultured Grade A pasteurized cream. Dollop over fruit, stir into soups & sauces, serve with pastry & desserts.